You never know what you'll read. 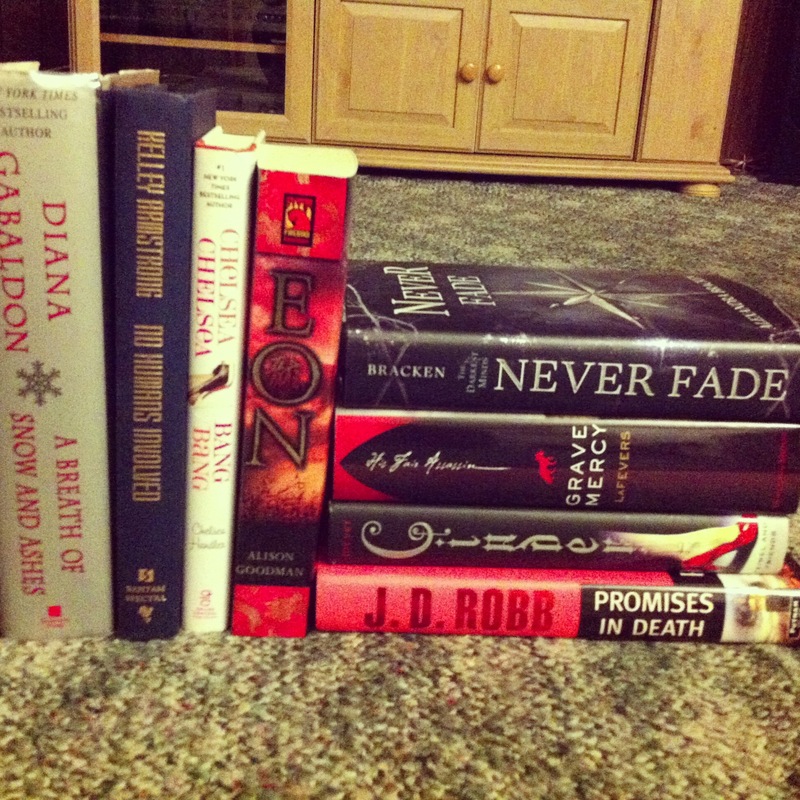 2013 Wrap Up and Top 13 Books of ’13! So classes are done until January. And I can finally read again! And I even passed my exams so everything is good. So let’s get straight to the wrap up! So the first book I read in November was Broken by Kelley Armstrong. We went back to Elena the awesome werewolf’s point of view. Really, I love Elena. In this one she was pregnant, which had its own entertainment factor watching her and Jeremy and Clay all kind of struggle with their worry and over-protectiveness. They had to steal a letter and accidentally opened a portal from the underworld, letting a few zombies loose in modern-day Toronto. And possibly even Jack the Ripper, who the letter was supposedly written by. This book follows them trying to close the portal and we see return characters like Jamie as well as new characters. I love these books. They’re always so interesting to read. I also read Champion by Marie Lu. Which was amazing and I couldn’t put it down. The final book in the Legend series, June and Day are working hard for the Republic and at first June still doesn’t know Day is dying. It was wonderful and frustrating and happy and sad all at the same time. And the ending… well, if you read it you know what I mean. And if you haven’t, I really don’t want to spoil it. I read Salvation in Death by J.D. Robb. This one was a whole new level of interesting, bringing religion into it in a different way. A Catholic priest gets poisoned while in the midst of a funeral mass, and then a big-name preacher gets poisoned while in the middle of one of his televised services. Eve has to go through whole new levels to find the killer and some of it is hard for her to deal with. I always like visiting the world J.D. Robb creates, so many books in this series and it never gets old. In preparation for the release of the Catching Fire movie (which was awesome and they stuck to the book much better than the first movie. They also had a bigger budget, which helps too. ), I read Catching Fire by Suzanne Collins. Really don’t need to review this book at all, it’s been read so much. If you haven’t read the series, just read it. This is a wonderful second book in a trilogy. And finally I read Eon by Alison Goodman. This book was addictive and I had trouble putting it down, even to study for finals. But I managed to. And would pick it up the second I could to read more. Then of course I got tricked by the book at the end thinking I still had a few chapters left, but it was the first chapter of the next book. Which luckily, I already bought. Because the ending… oh my that ending! The world Alison Goodman built in the first book alone was a wonderful one. As it was a book about dragons and dragoneyes, she had to build a fantasy world, basing it with origins from Japanese and Chinese cultures. I can’t wait to read the next book, Eona. I’m so glad I bought both of them at the same time! 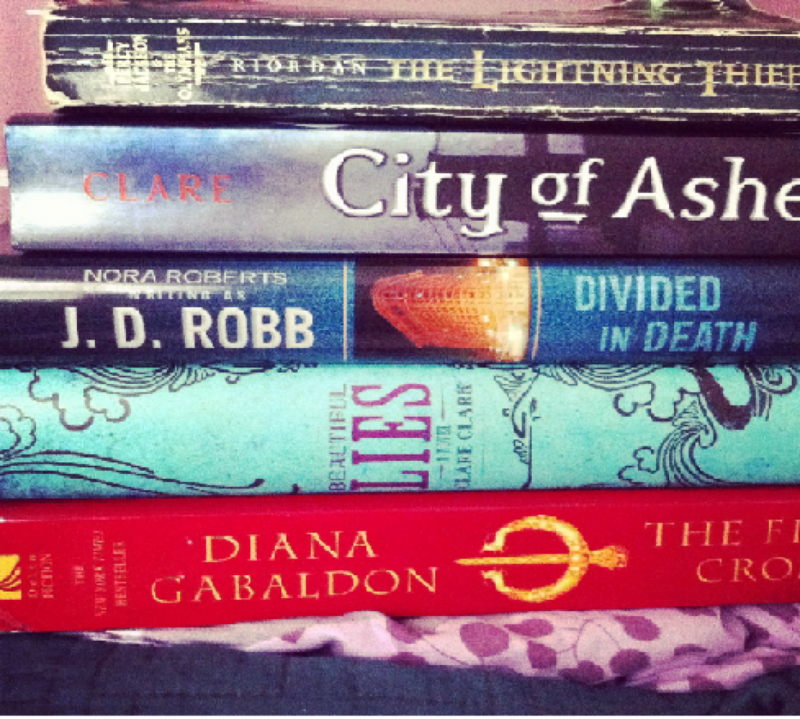 Okay, so for the month of December, I’m free from school and ten books away from reaching 100 books for the year of 2013! So the first book I’ll be reading is No Humans Involved by Kelley Armstrong. And this book is about Jamie, our lovely medium! She’s no longer a side character! Girlfriend gets her own book! I hope she and Jeremy finally get together, because oh yes, I ship them! I’m also going to be reading The Throne of Fire and The Serpent’s Shadow by Rick Riordan. I was going to read The Throne of Fire in November, but finals happened. I’m sorry Mr. Riordan! I can’t wait to read the continuation of the Kane Chronicles. Sadie and Carter are awesome, along with all their friends! And some enemies too. I already read The Son of Sobek, I couldn’t help myself. IT WAS CARTER KANE AND PERCY JACKSON! What would you expect me to do?? Luckily it was pretty spoiler free on what happened in the last two books of the Kane Chronicles, so that’s cool. 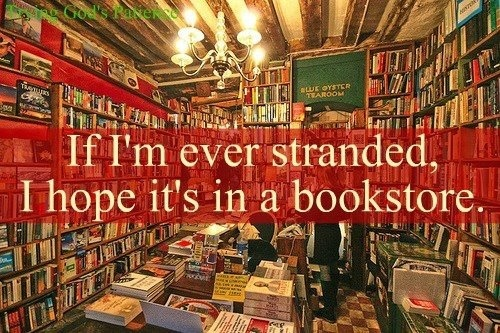 Love Riordan books. I’m going to be reading Grave Mercy by Robin LaFevers. The first book in the His Fair Assassin trilogy, I’ve had this one sitting on my unread shelf for a while after watching some reviews of it on YouTube. It sounds really good, and now I need to get around to reading it. I’ll be reading Cinder by Marissa Meyer. Again, I’ve had this book on my shelf for a while, and this whole Lunar Chronicles series looks really amazing. I’m a sucker for fairy tales and retellings of fairy tales, so I can’t wait to catch up on this series! I’m going to read Chelsea Chelsea Bang Bang by Chelsea Handler, one of her I guess memoir books. After loving Mindy Kalling’s book, I think this one will be entertaining too. Thanks to Amazon’s Black Friday offer of 10% off any one book, I got Never Fade, the second book in The Darkest Minds series by Alexandra Bracken. I absolutely cannot wait to read this one, after the painful ending of The Darkest Minds. PLEASE LET RUBY FIND LIAM!!! AND LET CHUBS BE OKAY! I really love these books, and need to get a hard copy of The Darkest Minds so I can start getting other people to read it. I’ll be reading Promises in Death by J.D. Robb, book number 28 of 38, I think it is now. One of these days I really will catch up on this whole series. But then I won’t know what to do with myself while I wait for the new one, so I’m not in too big of a hurry to do that. I love my visits with Eve and Roarke. And I just read the description for this one and I think I’ll be crying a little bit. Crap. I’ll be reading Eona by Alison Goodman. Really, after all that happened in the first one, there’s no way I can make myself wait too long to read this book too. I want to finish it before I start classes again so I don’t have to separate myself from it to study like with Eon. And finally, I’ll be continuing A Breath of Snow and Ashes by Diana Gabaldon. I have a three-week vacation coming up, maybe I’ll be able to finish this one. Could happen. So that’s my ambition from the month of December! We’ll see how it all goes.Sorry I’ve been so infrequent about this, but school really took up all my world. I basically read when I was on the bus to and from school, and no other time. Glad I have some time now, and hey, maybe I’ll even get the next wrap up and TBR post up on time! I may do a year wrap up, just to do a quick recap, if anyone’s interested. Not totally sure I will or not. Maybe a favorite books of 2013 thing. Not sure. If anyone has a request, let me know in the comments!